Precious Pages by Paula: IT'S BIRTHDAY TIME! 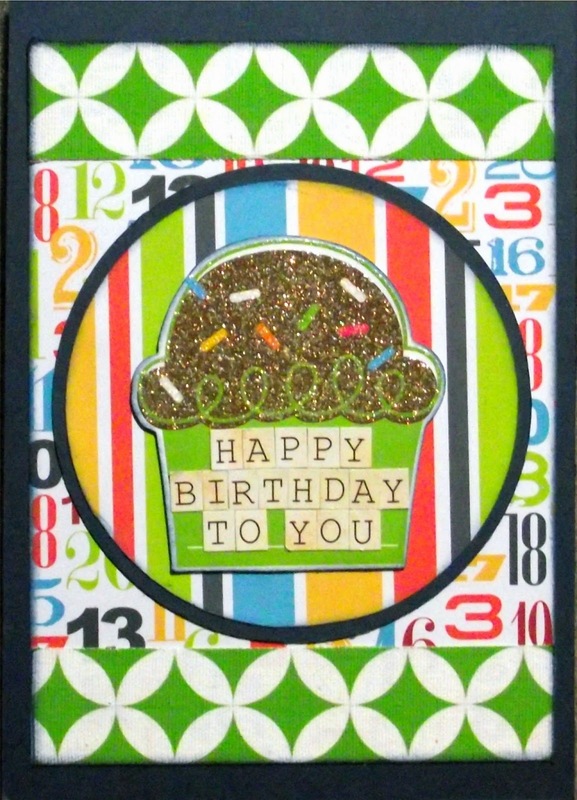 Tonite I found a new challenge blog to play on - Punky Scraps! 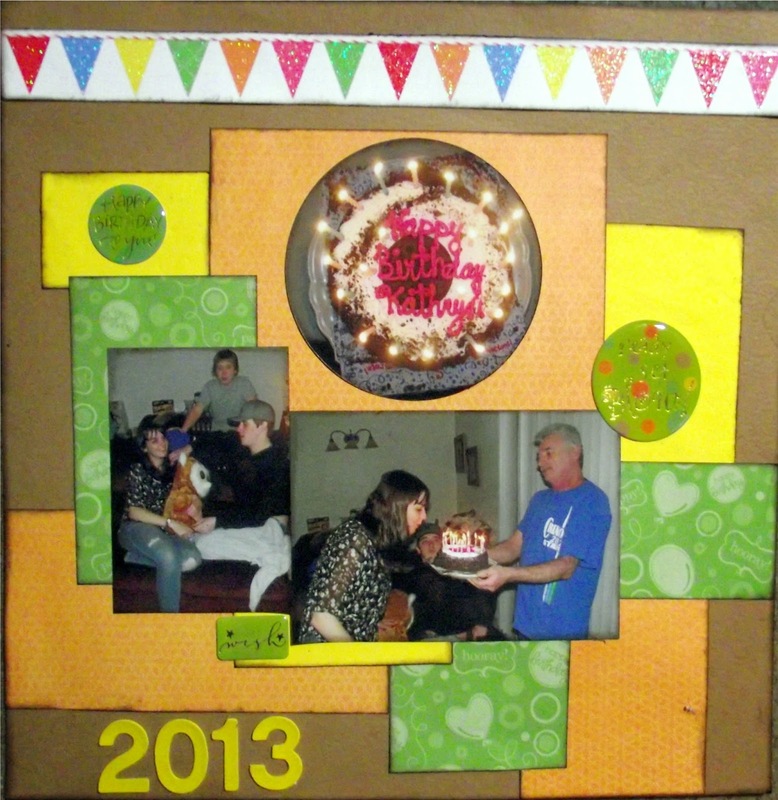 The instructions were to create a birthday layout using the photo as inspiration plus a kraft paper background. I am also entering this layout into Pinque Peacock challenge #2 - banners and Scrap Our Stash Stash a Thon Birthday Challenge #5 - banners. Just before discovering this site I had created a birthday card using Mojo Monday Sketch #336 so I was already in the birthday mode. Thanks so much for stopping by. I hope you enjoyed my birthday creations! Fun layout. I love how you incorporated banners into your layout. Thanks for joining Pinque Peacock Banner Challenge. 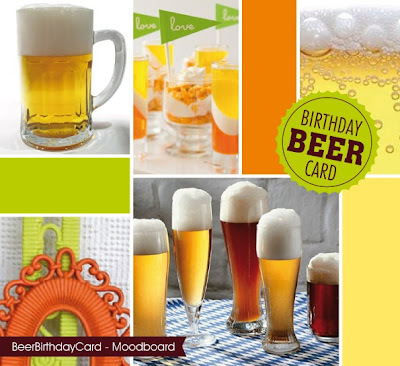 Your birthday creations are festive! I love the banner!!! Thanks for playing along at Pinque Peacock! Super happy birthday layout!! The cake looks scrummy!!!!!!!! Fun page! Great job on the banners challenge! Thank you for playing along in our Stash A Thon at Scrap our Stash! Great take on the challenge! Thanks for playing along at Scrap Our Stash! Well, great work! It perfectly interprets the challenge of March here at Punky scraps! Thanks for playing along with us. See you. What a gorgeous cake...looks yummy and I love that you cut it out in a circle. The banner is perfect too! Thanks for playing along with the Stash A Thon at Scrap Our Stash! Nice layout Paula! Thanks for playing along with our Stash A Thon at Scrap our Stash! Fun and Festive! I love that green pp. Sorry it's taken me so long to comment! Thanks for playing with us at Punky Scraps!